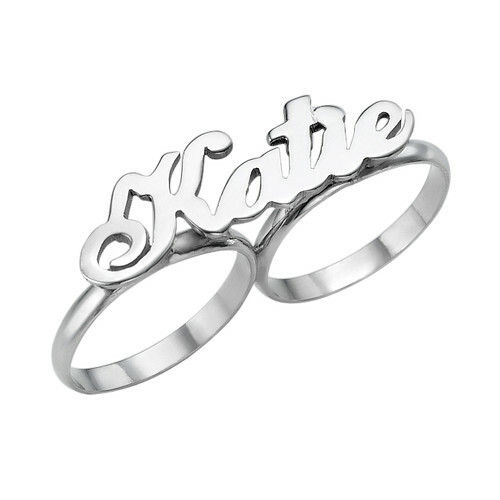 I don't know if you have noticed, but getting personalized jewellery is pretty hot right now. All kinds of magazines I open show celebrities wearing them. I even see a lot of bloggers getting them too. 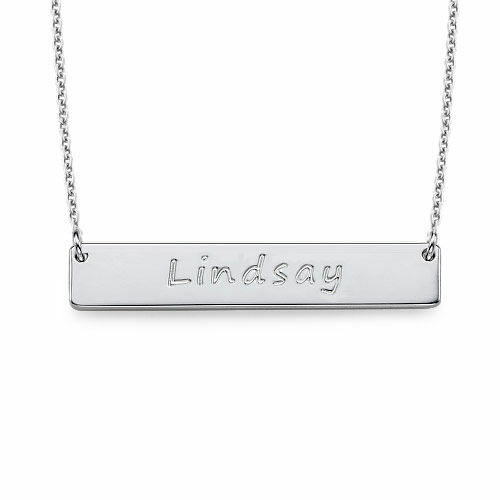 Of course I want to stay on trend, so I went online and found MyNameNecklaceCanada. I must of been on their website for hours deciding what to purchase- I wanted everything! 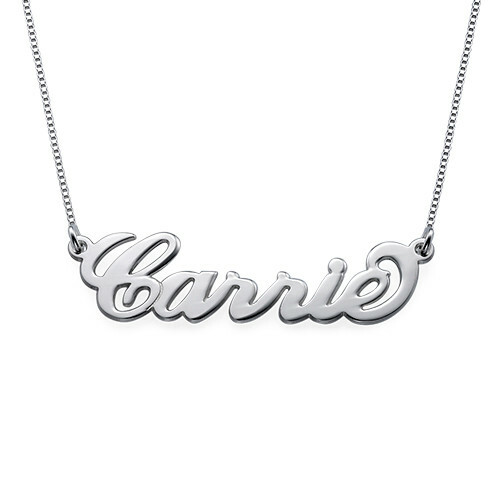 I finally decided on the Sterling Silver Bar Necklace. 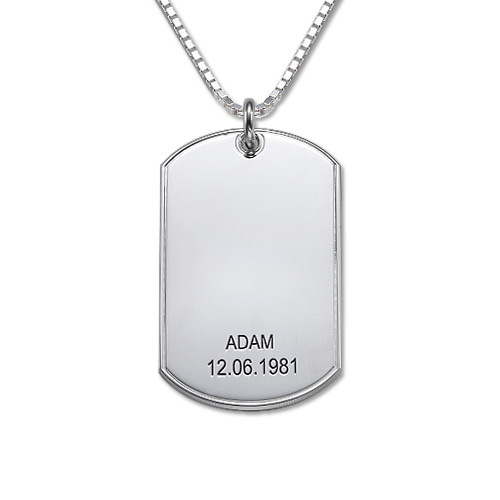 For $29.95 you can personalize the nameplate with up to 11 characters and choose the length of the box chain you want- from 35cm to 55cm. 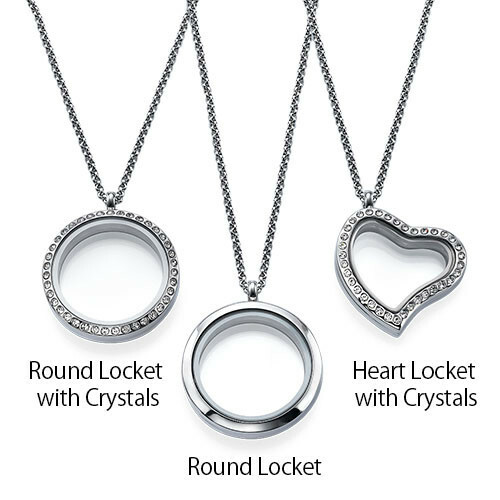 If you don't want Sterling Silver, they do offer some necklaces in 18K Gold Plated, 14K Yellow Gold, 14k White Gold or with Diamonds! 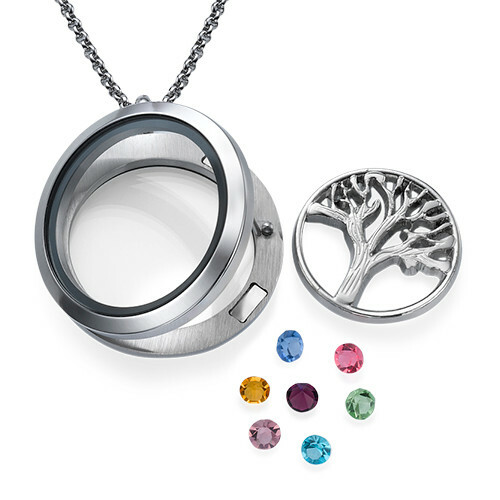 Since Christmas is right around the corner, these floating lockets are so unique. 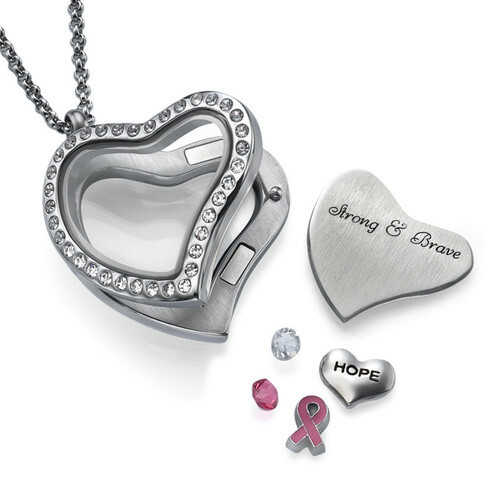 They start at $49.95 and you can choose from many different styles. 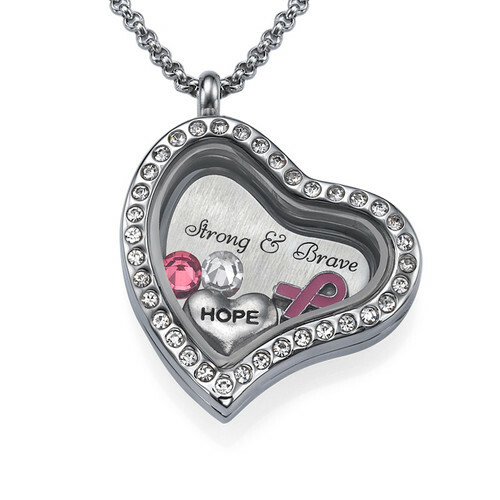 They also have a cute kids collection as well. 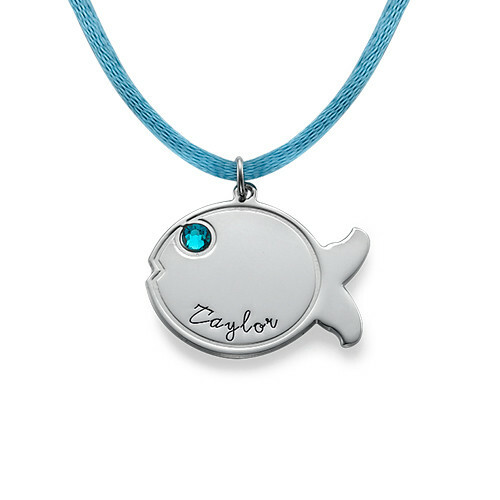 These necklaces are adorable! 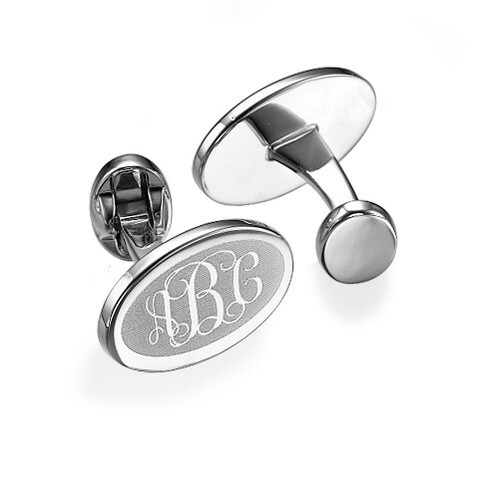 If you are planning a wedding, some of the items in the Men's collection would be perfect. I think they provide great customer service because they offer FREE shipping and a 60 day return policy if you are not satisfied with your order. 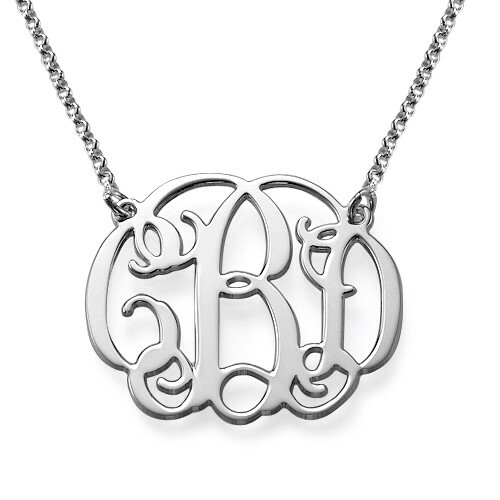 They also have a "preview" option for selective necklaces, so you can see what your name or monogram will look like before you order it. Now how exciting is this?! 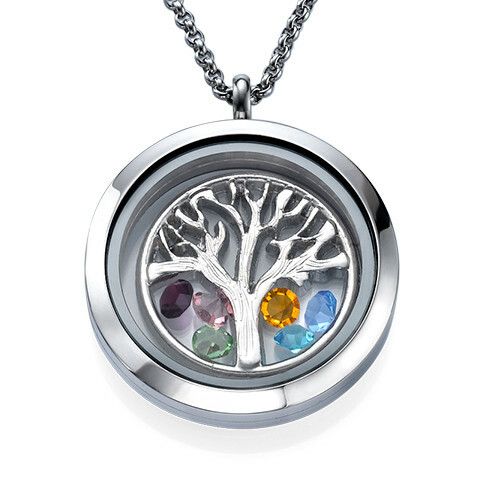 MyNameNecklaceCanada has given my readers a 10% off promo code that can be used on any item you see on their website. 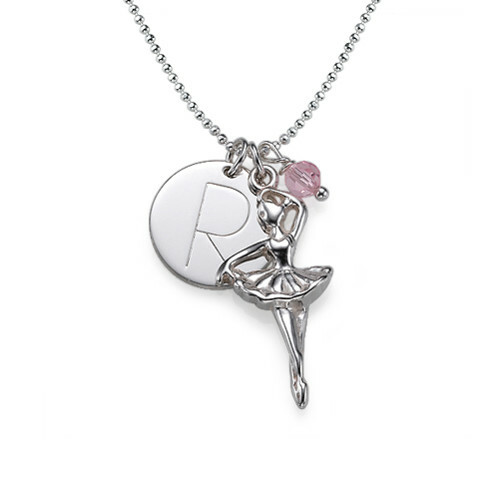 Use this link http://www.mynamenecklacecanada.com/?c=NATASHA14 or add NATASHA14 in the Promotion Code Box at Checkout. If you get a chance, please leave a comment below and let me know what you bought- I would love to hear!